A few weeks ago we learned that the HR Carnival’s Ringmistress of 7 years, Shauna (Moerke) Griffis was ready to pass the stewardship of the Carnival to the next willing participant. Always up for an adventure, I opted to step into the fray. The Carnival of HR was started in 2007 by Suzanne Lucas (@RealEvilHRLady), passed on to Allison Green (@AskAManager), and then managed by Shauna (@HR_Minion) beginning in 2009. I hope to continue their great work and keep this community going strong as we ramp up to our 10th Anniversary in 2017! 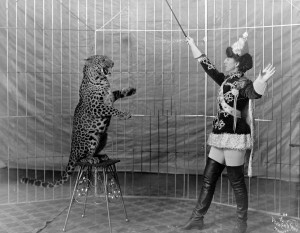 A blogging carnival is a social media meme in which a group of bloggers submit blog posts to a “host” who compiles the posts into one collection that is then published on their site on the prearranged day. The posts and bloggers are generally focused on an similar area of interest, such as Human Resources, and may or may not have a theme which unites the posts on a specific question or topic. Carnivals occur on a regular schedule, monthly/biweekly/weekly, and the carnival hosts change after each event. You can find more information about blog carnivals here. So what’s the deal with the Carnival of HR? 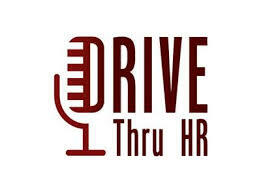 The Carnival of HR is a monthly carnival that focuses on Human Resources, Recruiting, Business, and Management blogs. Each carnival brings together a diverse collection of posts that will make you think and introduce you to new blogs and new writers. If you chose to participate this can also be a great way to drive traffic to your site. I’m looking for 2016 Carnival of HR hosts (you can see the schedule here) so if you’re a blogger and want to have some fun send me an email and let me know! I’ve decided (for now) to move to a monthly schedule (as opposed to bi-weekly). But that doesn’t mean we won’t host more than 12 Carnivals during the year – in fact we have a special HR Tech Europe edition scheduled for March! So, if you ever want to host a special (i.e. off schedule) Carnival, just let me know. 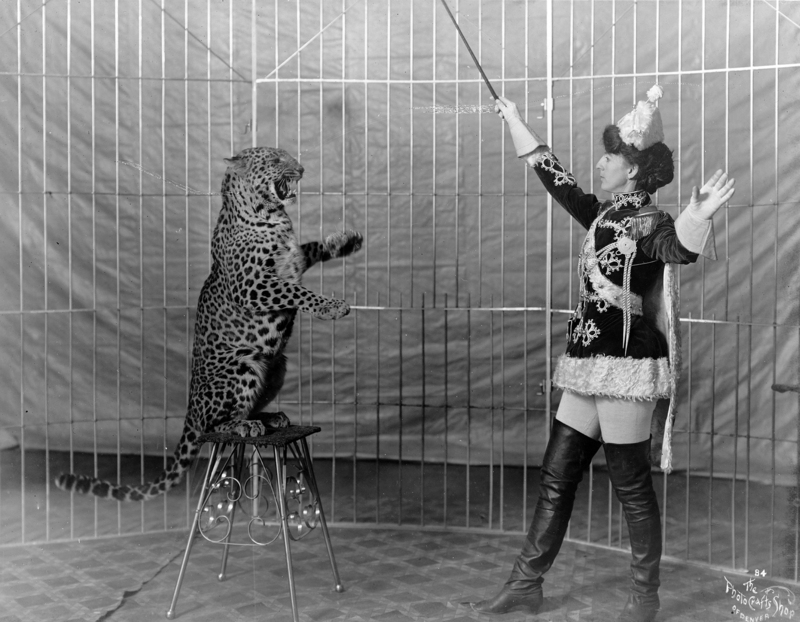 Vallecita’s leopards: Female animal trainer and leopard.